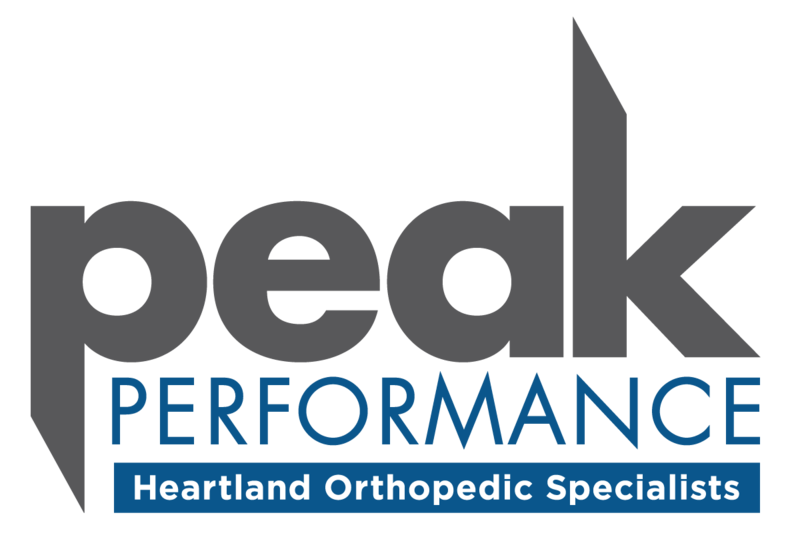 Our team approach, advanced techniques, superior quality measures, and positive outcomes are just some of the reasons we’ve been recognized nationally and remain the region’s most preferred orthopedic providers. Don’t let an injury keep you from doing the things you love. 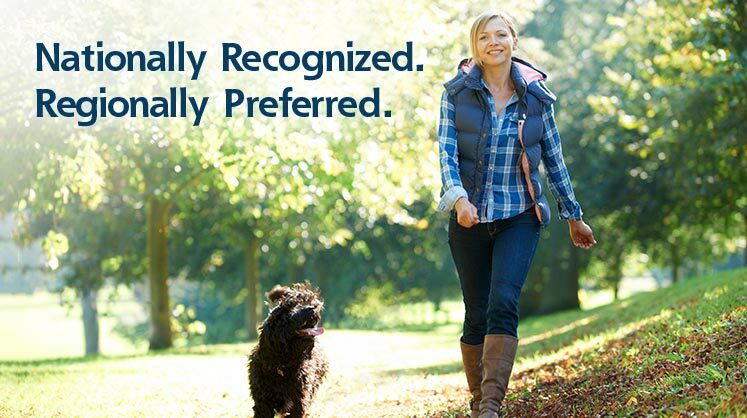 Our specialty-trained doctors are dedicated to providing bone, joint, and muscle care to get you back to what’s important to you. Welcome, Emily J.M. Monroe, M.D.! Welcome, Aaron J. Balgaard, M.D.! Offering sports injury treatment education, injury prevention tips, recommendations for improving athletic performance, and new procedures. Watch review specific pre-operative and post-operative exercise videos for your total knee or total hip replacement. We offer several on- and off-season PEAK Performance programs designed by experts who know and understand the physical demands of each specific sport. These programs target and train those areas to avoid injuries, refine skill sets, improve performance, and advance athletic potential. 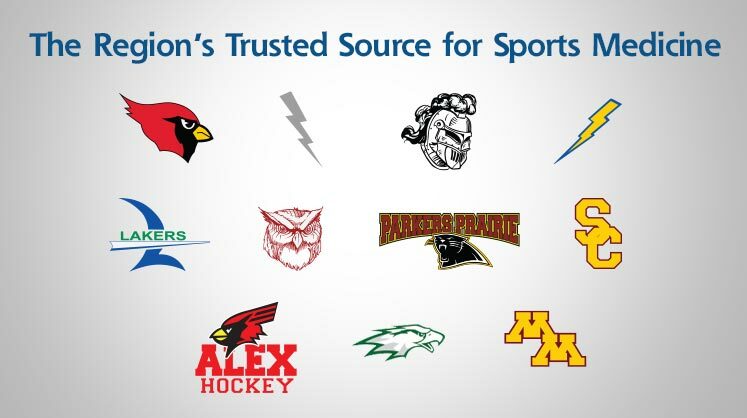 Since 1974, our doctors and staff at Heartland Orthopedic Specialists have been the trusted orthopedic experts in Alexandria, Willmar, Morris, Appleton, Graceville, Wadena, Fergus Falls, and the surrounding areas. We are the proud orthopedic team doctors for several local high schools and colleges, and our goal is to return each and every one of our patients back to their active lifestyles quickly and safely. 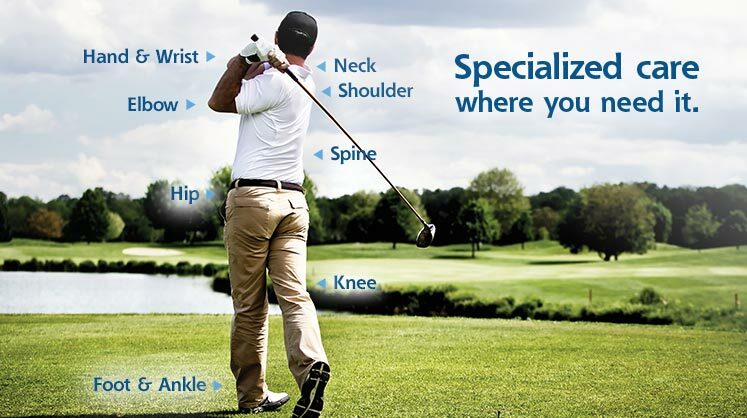 The specialty-trained doctors of Heartland Orthopedic Specialists provide treatment for orthopedic injuries and conditions affecting the ankle, elbow, foot, hand, hip, knee, shoulder, and wrist as well as joint replacement, podiatry, sports medicine, and therapeutic neuromuscular care.